Bifold doors have become quite popular and are slowly beginning to rival French doors, especially since they bring loads versatility and convenience to your living rooms or conservatory. More and more home renovation programmes today feature bifold patio doors and if you watch such programmes, there is a great chance you have already seen a set of Bifolding doors in action. For those worried about installation requirements, bifold doors cost ranges are really no more than conventional high-end French doors. In fact, for what you are getting, they are very good value for money. What are the benefits of installing a set of Bi-fold Doors? 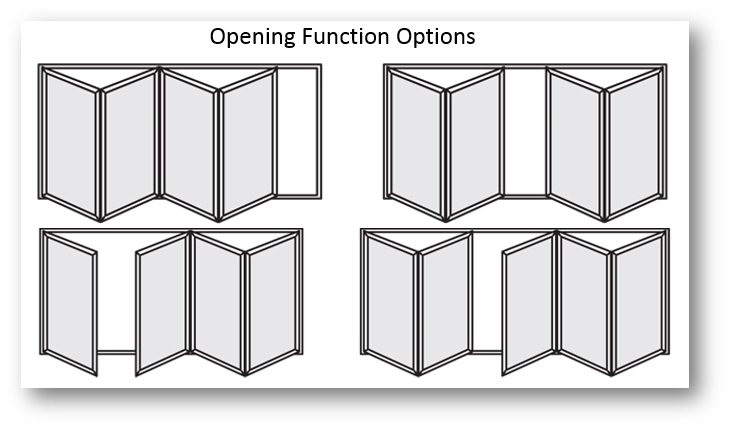 Three-panel bifolding doors have various straightforward advantages; more so if you love minimalist designs. 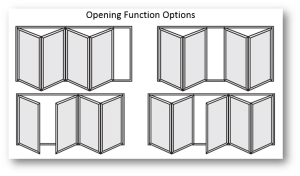 You can choose to open just one panel or slide the entire unit away to give an almost 100% clear opening which really can improve general convenience of movement (and sort out your “mobility issues” if you are hosting a party in your house). 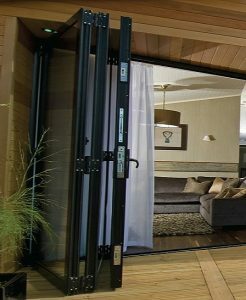 Bifold doors allow easy access to your indoors and outdoors making it ideal for those who want unfettered access. It is this level of versatility that makes them a top choice for those considering home renovation. However, these designs have several other benefits other than versatility and aesthetic appeal. If your house receives minimal light when the sun is not out, bi-folding doors can help you solve the issue. There are slimline frame designs that are built just for that purpose and allow more light into your living rooms even when you decide to close the doors. They are also quite practical as you can neatly fold them open to access the patio or balcony. French and standard sliding doors can sometimes become impractical when used in certain areas, as neither of these designs will allow such a unrestricted access when used for larger openings – the doors for French or sliding designs can sometimes just get in the way. Bifolds do not interfere with access and can be fitted with low thresholds that are ideal for when you have kids running around. Wheelchair users or those persons with mobility problems have no issues there is nothing to trip over or get stuck on, because the indoor and outdoor ground level can be maintained. All you need to do is slope the outdoor level slightly to prevent it from trapping water. Having said that, for floor level or flush threshold you really do need to fit a product that has been tested to be thoroughly weather proof. Unlike most emerging door designs, bifolds require very little maintenance. Typical aluminium or UPVC bifold patio doors only require occasional wash-down to keep them looking amazing for years to come (you can also periodically add a dash of light oil on the moving parts for maintenance). The bifold doors cost is often slightly to the expensive side compared to a standard sliding patio door, but this will depend on your design choice. Added specifications usually increase the bifold doors cost, but it is always worthwhile. How much do 3 panel bi-fold doors cost? How much do 4 panel bi-fold doors cost? Most bifolding doors feature modern-contemporary designs that come with swift folding and sliding technologies to offer trouble-free usage for many years. You also still get more than the basic benefits of thermal efficiency, reliable security and weatherproofing. 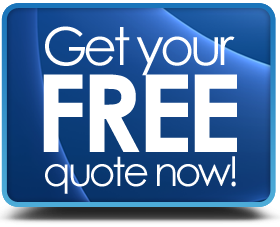 The best way to go about finding the best designs starts with making enquiries from reputable companies using our free quotes service. Once you have a few options, you can compare various quotes against similar quotes to choose one that gives you more value for money.